REALHOUND® Classic is an amazing power-tool for Commercial Real Estate Professionals! Top producers across the United States and beyond use it to dramatically increase their income and improve their business. 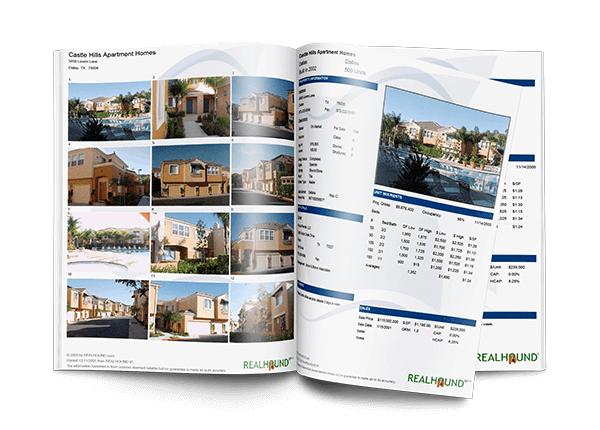 Brand and generate reports through REALHOUND Classic for commercial real estate brokers. Click on a link to view / download the pdf version of a sample of these reports.